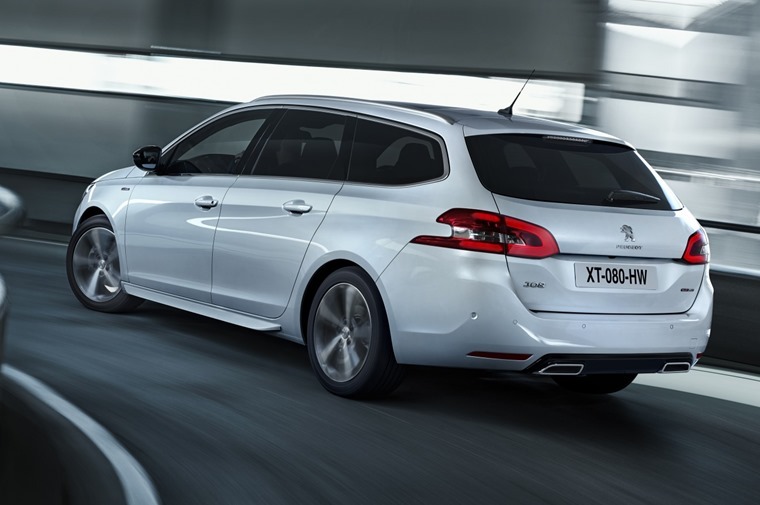 Peugeot has revealed an updated version of its Golf-rivalling hatchback – the 308. The facelift should keep it competitive against newer rivals when it arrives in the UK in September. On the outside, the eagle-eyed will notice a new pair of bumpers feature, while a new grille brings the car’s looks in line with the company’s newer 2008, 3008 and upcoming 5008 SUV models. Elsewhere, a new set of daytime running lights along with LED headlights and tail lights feature too, while the plushest models will benefit from a full-length panoramic roof as well. No images of the updated car’s interior have been released, although it’s likely to get an almost identical look to the 2016 208 GTi (see above). 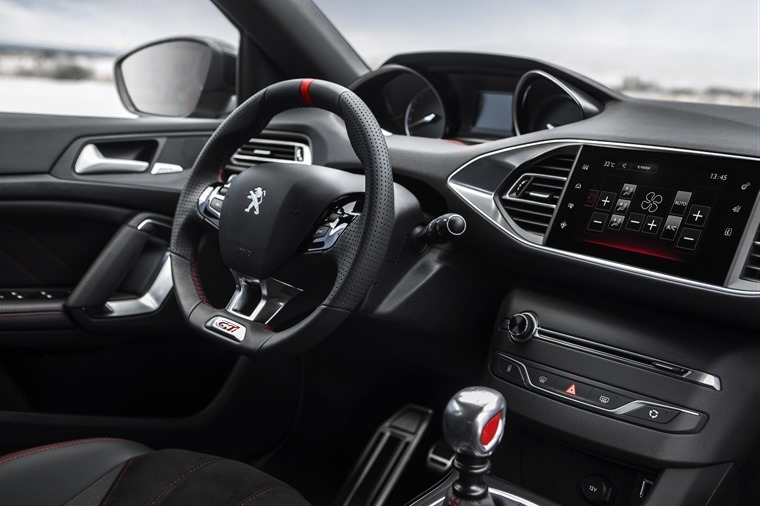 The 308’s infotainment screen has grown to 9.7in, and Peugeot’s ‘i-Cockpit’ computer is now compatible with Android Auto, Mirror Link and Apple Car Play. 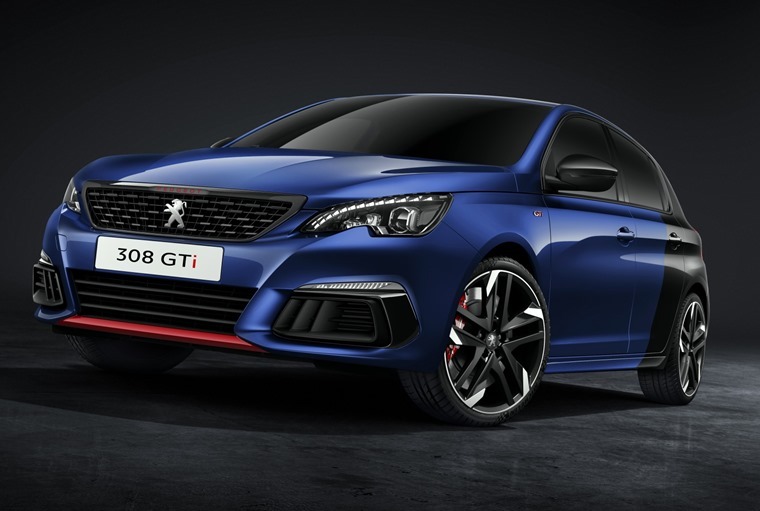 An all-new rapid-response 3D satnav system features voice control, and also gets real-time traffic updates, but Peugeot hasn’t stopped there when it comes to driver assistance. A total of eight new systems include Active Safety Brake and Active Lane Departure Warning, while an automatic park assist function is on the options list too. 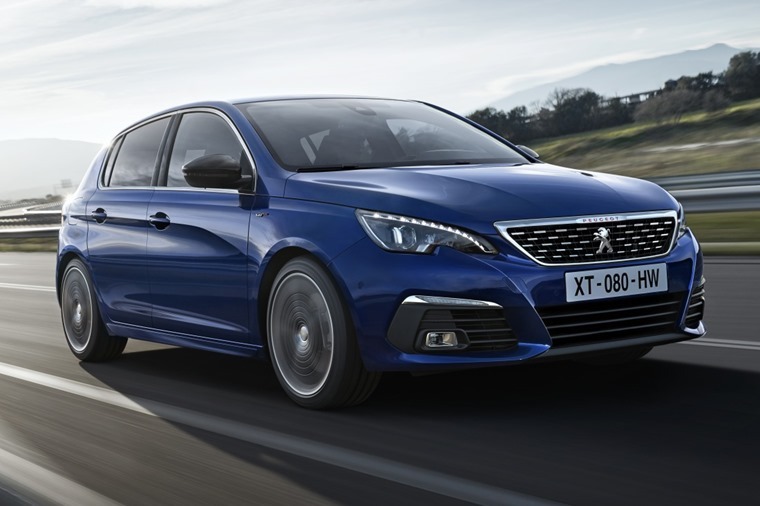 A number of updated engines are available in the new 308, including the highly praised three-cylinder petrol engine that’s now more efficient than ever. 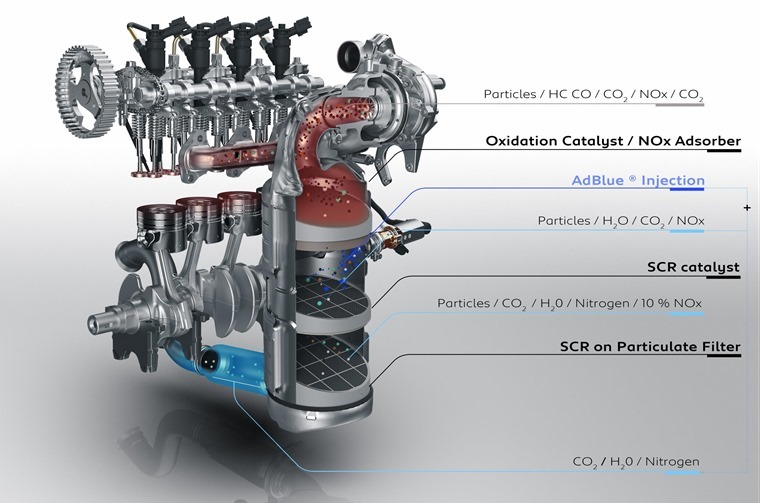 Diesels include a new 1.5-litre 129bhp unit, while a more potent 179bhp variant is available on GT-Line trim and above, with the option of a new eight-speed automatic gearbox. With deliveries commencing from September, the hatch, estate and GTi all benefit from the refresh, but if you can’t wait until then, check out these lease deals on the current 308 for less than £200 per month.